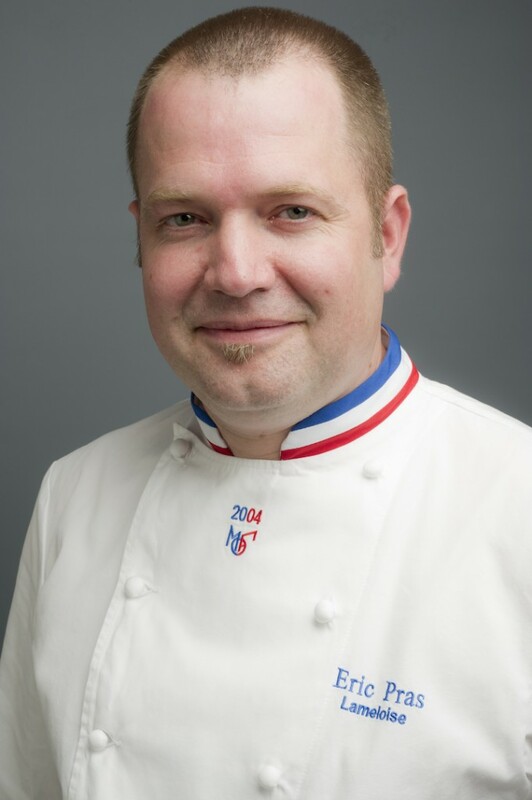 A truly memorable 6-course French gastronomic dinner, superbly executed with perfection by acclaimed chef Eric Pras. 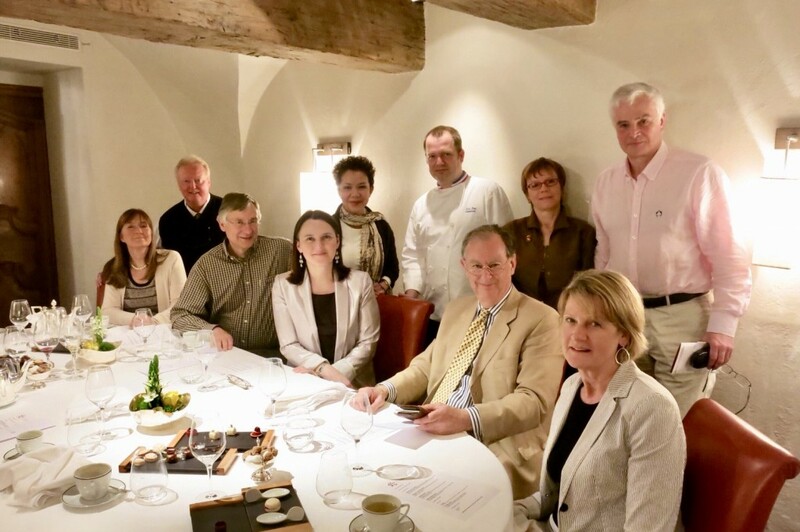 Highly recommended if you are on your way to Burgundy or even if you plan to visit Paris. 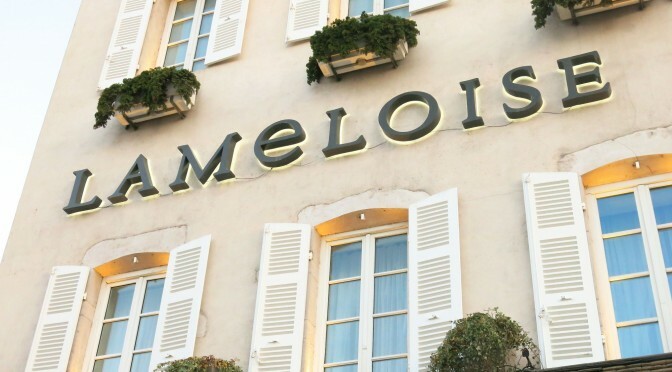 With a total of 90 years rewarded by the Michelin Guide, Maison Lameloise is one of the longest recognised restaurants featured in the most prestigious food guide worldwide. 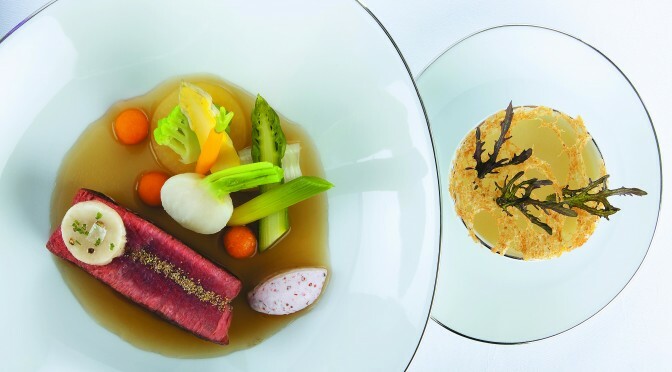 Famous for it’s delicate, precise cooking and the use of fresh products from the region, Eric Pras’s cuisine pays delicious tribute to the heritage of Chagny, Burgundy.